The Sticker will be received in a sheet shape, in rolls. Sticker on each sheet has been cut one by one based on the design. Only in Custom.my, you can print a high-quality sticker with your own taste design, affordable prices, and fast delivery. Order your outdoor sticker today! Use the CMYK format file for design. Our system automatically calculates shipping costs. 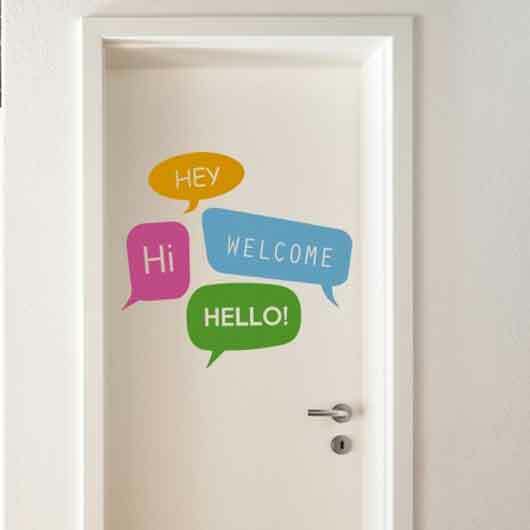 A sticker is a printed material contains illustration, text, pictures, logo, photos, name, or information on its surface. The materials for producing stickers are various, like plastic, vinyl, or other materials. Stickers have two sides; the first is for printing area and another is for applying them on the surfaces. The material selection is based on your need, as they boast different advantages and specialties. These days, there are numerous workshop provides custom stickers in Malaysia. One of them is custom.my. 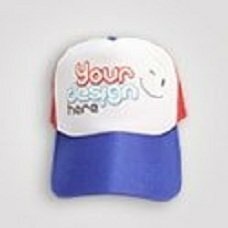 In custom.my you can custom your own design, determine the material at affordable rate, and get a range of custom stickers’ types. You can take a look on some details below. 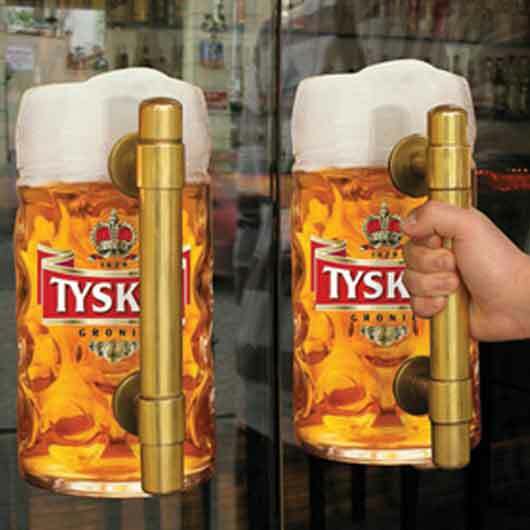 Custom stickers are presented to provide space for customers’ creativity. 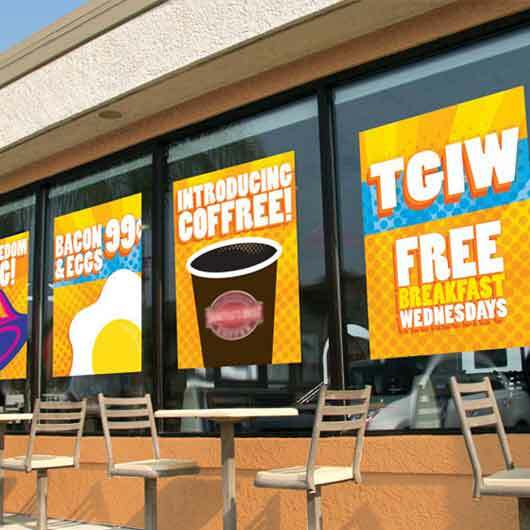 They can be used for small companies, factories, institution, or even restaurants which need branding at low-priced budget. Their flexible size means we can custom them based on our needs. Custom stickers can be good merchandises if you design them properly. We can apply them to our products as label; use them to describe products characteristics. It is flexible where we can place them, like windows, cars, bikes, etc. Do you know Post-it notes? They are kind of removable stickers which usually sold blank. Custom stickers are also distributed for promotion tools and political activities. For example, in Indonesia general or presidential election period, you possibly will find stickers contain the candidates’ photos on streets. We even have stickers applied on tires, to boost the cars appearance. For business, we can put a one way sticker on our car to promote our brand. Voilà! You have a mobile ad on your car which is seen easily by people on the way. 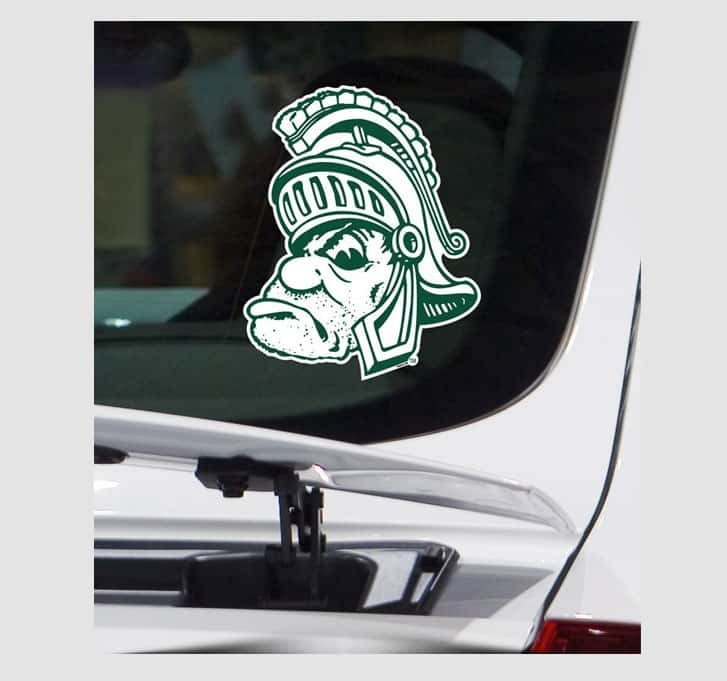 A unique custom sticker will better your business’ chance being known. Simple and easy! If you are one of people who regards sticker highly, you may aware that some limited edition custom stickers become a rare collection. Some people trade custom stickers with other collectors sometimes at extra ordinary prices. We have given you enough information about customs stickers and our service. 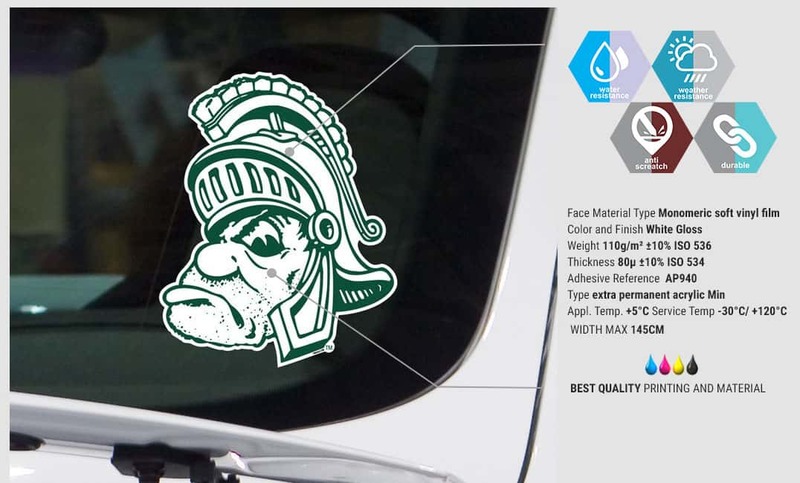 Now, if you need quality custom sticker printing products, you can come or visit our websites. 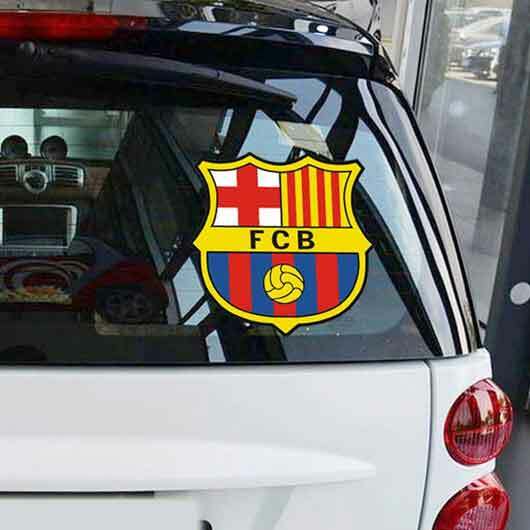 As a recommended custom sticker maker in Malaysia, we will always give the best product based on your need and budget. 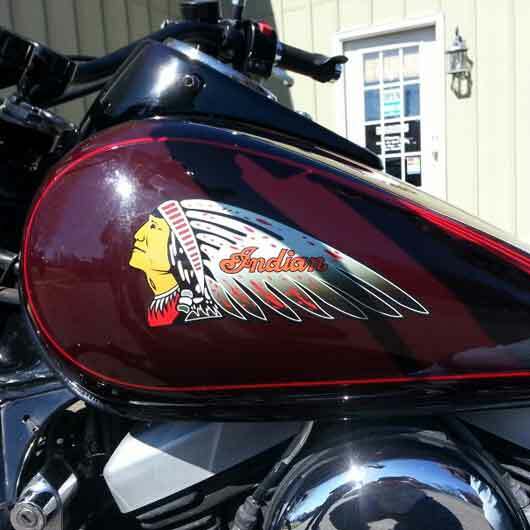 We offer a service to get cheap custom sticker printing in an easiest and safest way you could ever imagine. 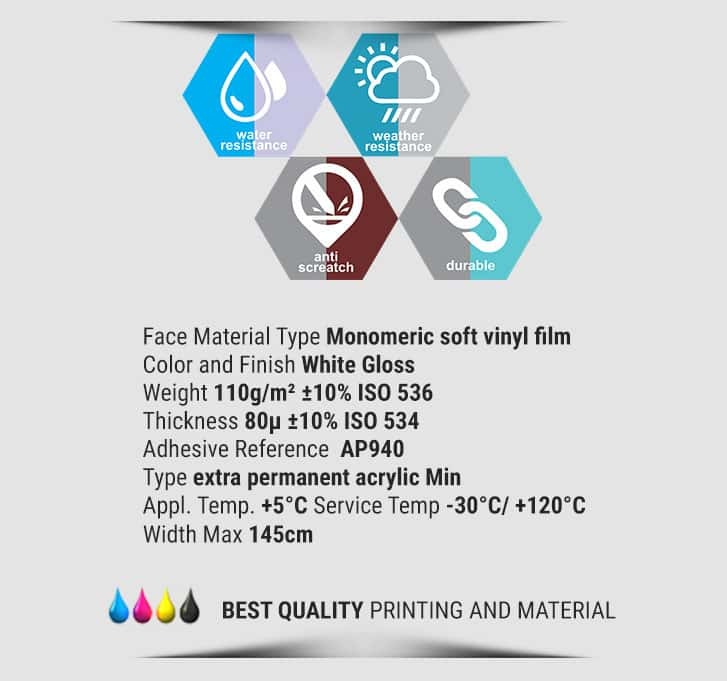 In short, custom.my is a custom sticker printing service in Malaysia you can rely on. There are twos way to order. If you have your own design, that will be better. All you need is sending you file. But, if you have no idea about design, we will help you design them or you can pick from our previous customer designs. We’re working towards your satisfaction. We have improved printing-machine; provide better material at affordable price. We deliver easiness in payment, whether via bank transfer or if you have enough leisure time, just drop by to our office or workshop.